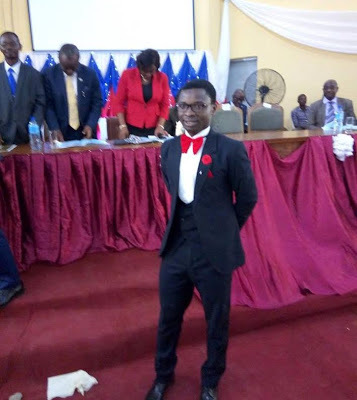 Saheed Alabi pictured above, who is the son of a butcher and herb seller, has emerged the best graduating medical student of the Onabisi Onabanjo University , Ago-Iwoye in Ogun state. 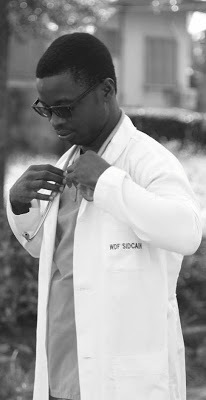 He had distinction in seven courses out of 10 in the school's College of Health Sciences. The university will on the day of its convocation slated for January 31st, confer on him a special degree award.